Mermaid beat and rockin grooves! Two more crazy nights at the Tequila twist Club as the Beat Mermaids from Copenhagen and Rockin Dennis from Stockholm dropped by! 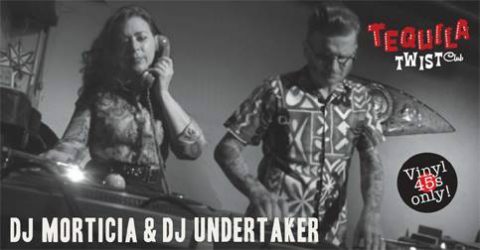 Always great to share the turntables with my partner in crime Dj Morticia and our beat boosting rocking dj friends!